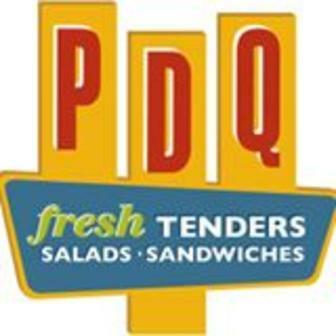 People Dedicated to Quality (PDQ) is a fast, casual restaurant specializing in fresh hand-battered chicken tenders, made-to-order sandwiches, daily cut fries, hand-spun milkshakes, and fresh salads. PDQ also has catering and free delivery/setup with a $100 minimum. Contact Brittney Turner at 336-212-1418 for further details.